Viking Cruises has announced the longest ever world cruise. This epic world cruise will span 245 days and visit 59 countries and 113 ports. The cruise ship will also overnight in 22 ports. 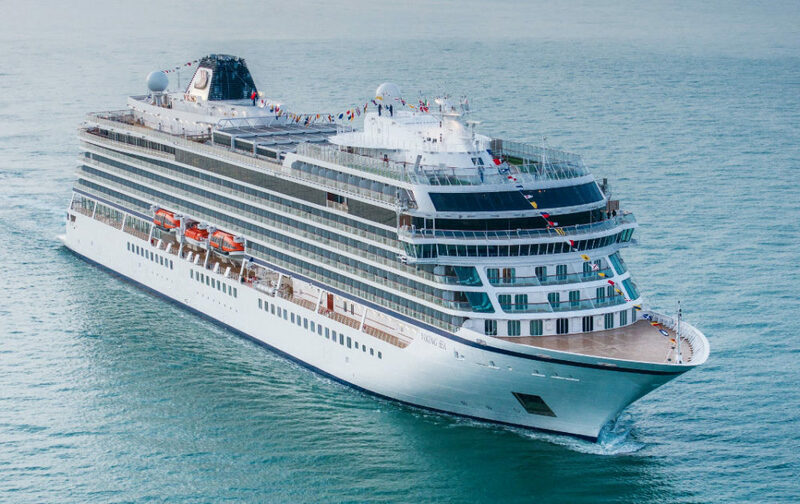 Departing from London on August 31, 2019 on Viking Sun, this grand eight-month journey will mark Viking’s third voyage around the globe and will nearly double the length of the company’s previous World Cruise itineraries. Within the 245-day Ultimate World Cruise itinerary, Viking will also offer guests an option to sail one of two shorter segments during the cruise. The post Cruise Line Announces Longest World Cruise Ever, Visits 59 Countries and 113 Ports appeared first on Cruise Fever.